MODEL CC-200 "THE WIDE ONE"
OUTSIDE WHEEL TO WHEEL WIDTH OF 79" OR LESS. THIS MODEL CAN ACCEPT 3/4 TON PICKUP (ASSUMING STOCK TIRES). 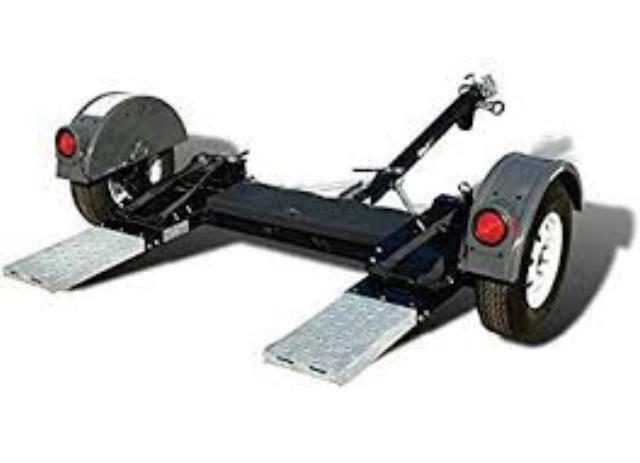 """""CREDIT CARD REQUIRED FOR RENTAL - CHARGE EQUAL TO RENTAL IF CANCEL WITHIN 24 HOURS"""""""""""
* Please call us with any questions about our towdolly wide metal galvinized fenders rentals in Duluth MN and Superior WI, serving Proctor MN, Hermantown MN, Northern Minnesota and Northern Wisconsin.